After the dissolution of the Committee of Population, Family and Children, the activities of the state management of the family have changed. Currently all of the Department of Culture, Sports and Tourism has family room. That's not to mention other personnel are involved in the program / government organizations / NGOs working in the family, in the media about social issues. A series of production enterprises or service providers are required home team understand consumer psychology, the family needs to have user defined, adjusting the supply of - and demand for goods. Formed from the early days to now, Faculty of Political Theories and Basic Sciences has undergone 54 years of development and growth for the different development journey. In the first period, to serve the mission of fostering leadership in the cultural sector, the subjects are mainly training strategies, guidelines of the Party (including Art and Cultural Strategies) through the Congress and the resolution of the Politburo; at the same time, gradually building up the program, curriculum for the Marxist-Leninist subject to carry out formal training in the system. In this period, there are four divisions and 5 subjects: Marxism-Leninism; Marxist-Leninist Economy and politics; History of the Communist Party; Marxist-Leninist Aesthetics; Psychology subject under Marxist-Leninist division. 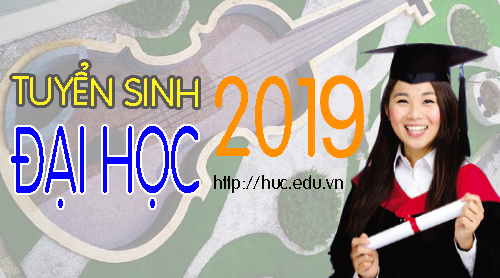 As one of the youngest specialized scientific training program in Hanoi University of Culture, Public Art Development was officially established on March 30th 2012 via Decision No. 94/QD - DHVHHN dated March 26th 2012 by The Chancellor of Hanoi University of Culture. Faculty of International Languages and Cultures is officially established on March 30th, 2012 according to Decision No. 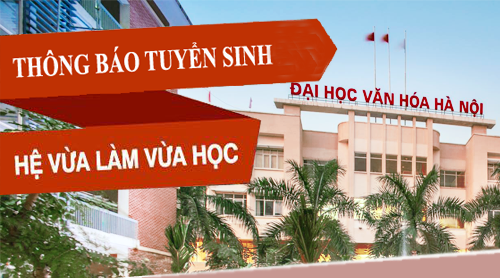 94/QD-DHVHHN dated March 26th 2012 of the Chancellor Hanoi University of Culture with a team of teaching staff qualified and expertise in the specialized languages and culture. Many lecturers in the Faculty have been trained to improve their professional qualifications in foreign countries such as Australia, Russia, China, etc. 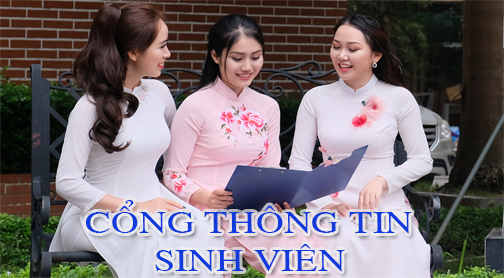 HISTORY: Since the 70s, the division of Cultural studies at Hanoi University of Culture is the first in Vietnam to propose the ideas and undertake the researches to teach the basic theory of culture and Vietnamese culture. This is an important prerequisite for the establishment of the Faculty of Cultural Studies – 8th specialized Faculty in Hanoi University of Culture in August, 2008. Until now, to meet the urgent needs of society for cultural staff with scientific capabilities and in-depth practical capabilities, Faculty of Cultural Studies of Hanoi University of Culture proposed to design a training program of Bachelor in Culture with high science.